Bag for day-to-day use. 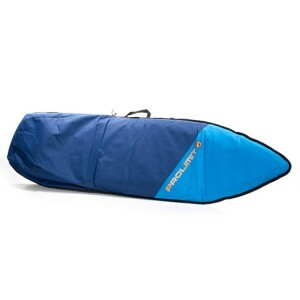 Fits 1kite direction board, complete with fins, pad and straps. Cool white bottom skin reduces over heating of your board. 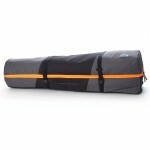 - 5mm foam padded bag. - Outlines shapes to fit most current surf boards. - Cool white bottom skin reduces over Heating of your board. 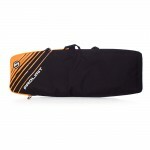 - Constructed from tough 600D polyester.